Forty-five per cent of voters expressed their discontent over Shinzō Abe’s reaction to a catastrophic flood in western Japan, which took over 200 lives and deprived thousands of their homes. This was demonstrated by the poll conducted by The Asahi Shimbun newspaper on July 16. The Prime Minister promised that his administration would do everything possible to manage the consequences of the disaster; however, Abe enjoyed the night of 5 July in a party with the Parliament members of his ruling Liberal Democratic Party while 110 000 people suffered from the disaster and waited for rescue, reports the newspaper publishing a photo of drunk and laughing MPs and their leader. The opposition criticizes the Prime Minister not only for having a party in such a tragic moment. 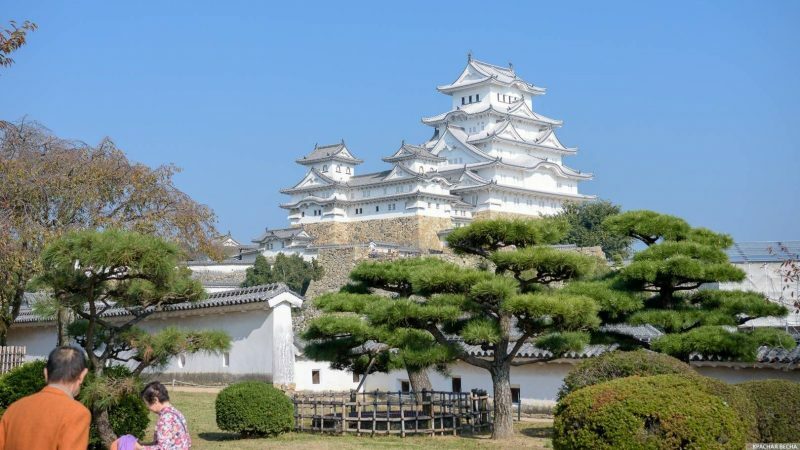 The minister of infrastructure Keiichi Ishii who is responsible for the organization of roads restoration and the reinforcement of river banks in affected regions is also in charge of tourism policy. Rather than tackling the disaster, he is more focused on promoting a casino law. The Asahi Shimbun notes that seventy-six per cent of surveyed Japanese think that the problems concerning the liquidation of the aftermath of the disaster are of incomparable importance to the gambling development in resort areas. This entry was posted in News from the Far East and tagged Informational-Psychological War, Japan. Bookmark the permalink.